so fresh and moist it just crumbles! 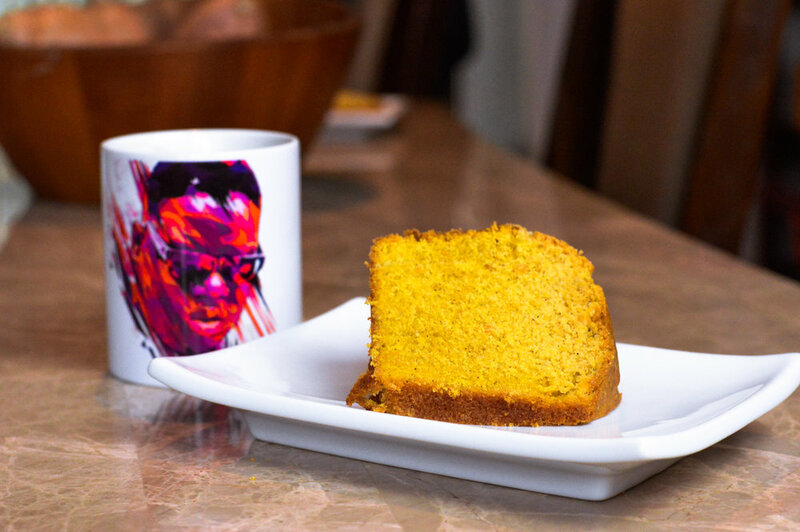 "This Some Good Damn Cake..."
It was at that very moment my husband took a bite of this cake I was just playing around with that Vicky’s Signature Sweet Potato Pound Cake came to life! I’ve always been an avid baker. Cookies, cakes, you name it. I’ve always had a love affair with baking! And, on one very sunny Sunday morning, I decided to go in my kitchen, grab some flour, sugar, and sweet potatoes, and began to experiment! And, when I say that this cake is “so fresh and moist, it crumbles”, I mean exactly that. 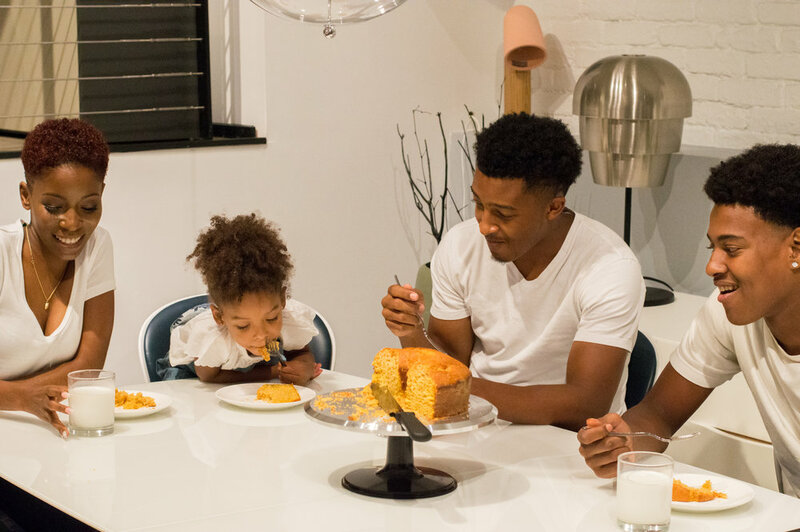 Each Vicky’s Signature Sweet Potato Pound Cake is made fresh, and the moistness comes as a result of the time, the process, and the love that goes into making each cake. 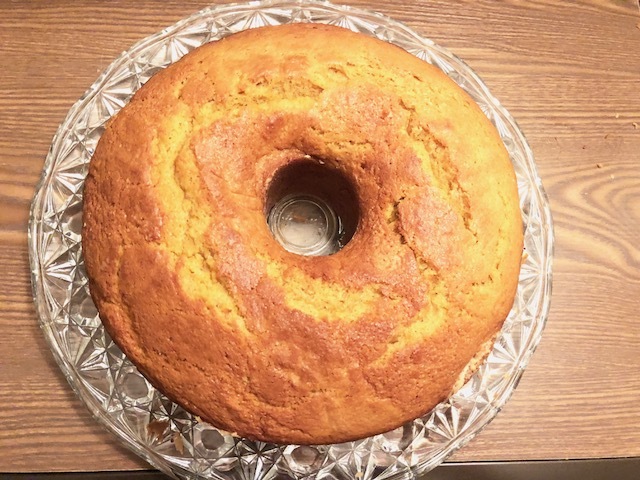 I guarantee that once you’ve had Vicky’s Signature Sweet Potato Pound Cake, you’ll agree that it is absolutely the best tasting, most unique cake you’ve ever tried! 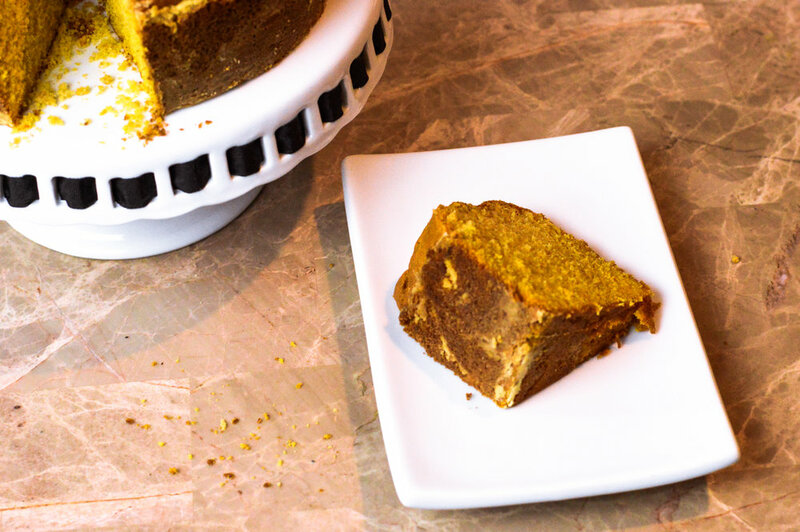 Get your Vicky's Signature Sweet Potato Pound Cake for your home, birthday, office and more! Vicky’s Signature Butter Sauce is homemade by Vicky herself. The buttery sauce melts in your mouth like a nice glaze for your cake. Order these minis to get you through the day. 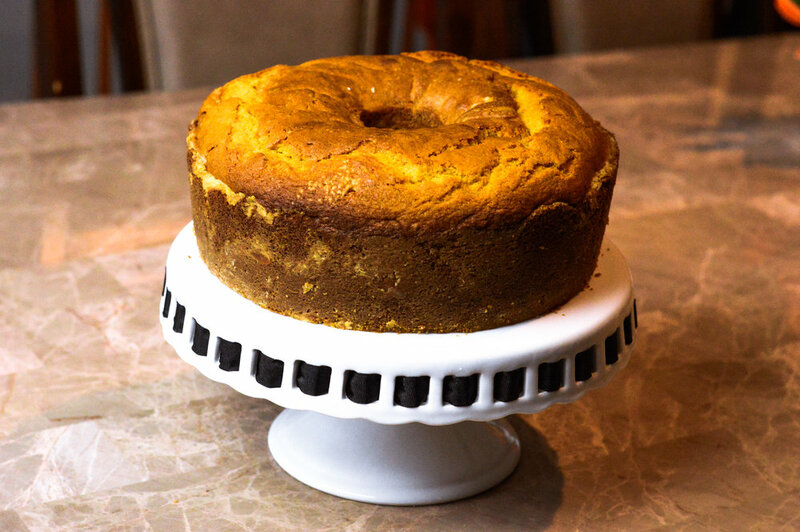 The Vicky's Signature Sweet Potato Pound Cake Mini is great for a dinner party, decorations, snacks and more! 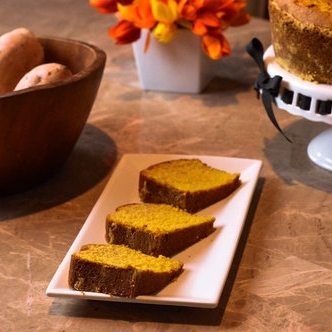 Vicky's Signature Sweet Potato Pound Cake Drops are 1-2 inch balls of sweet potato pound cakes that melt in your mouth. 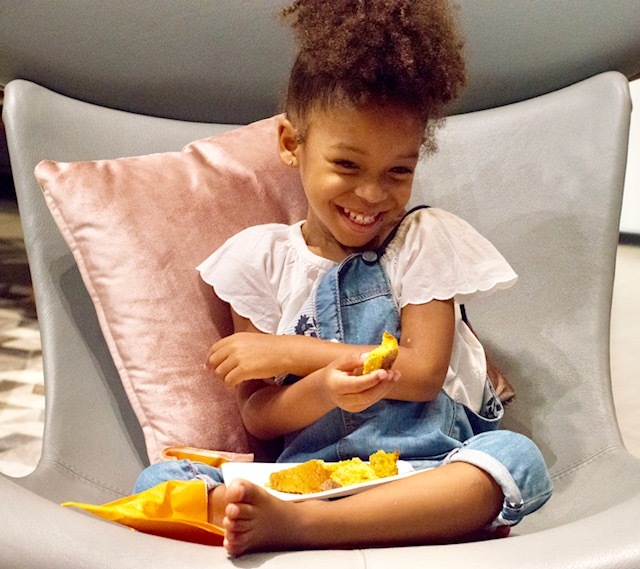 The drops are great for snacks, side dishes for desserts and more! 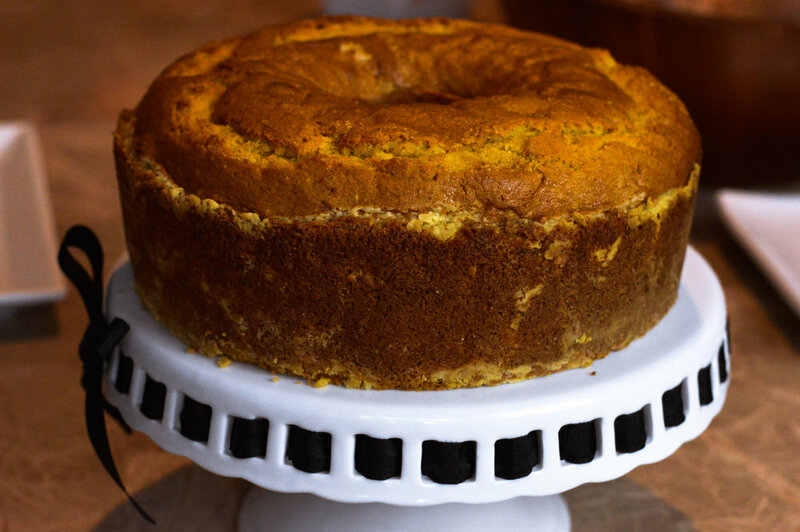 Who doesn't love Sweet Potato Pie and who doesn't love pound cake, but how about them all-in-one. 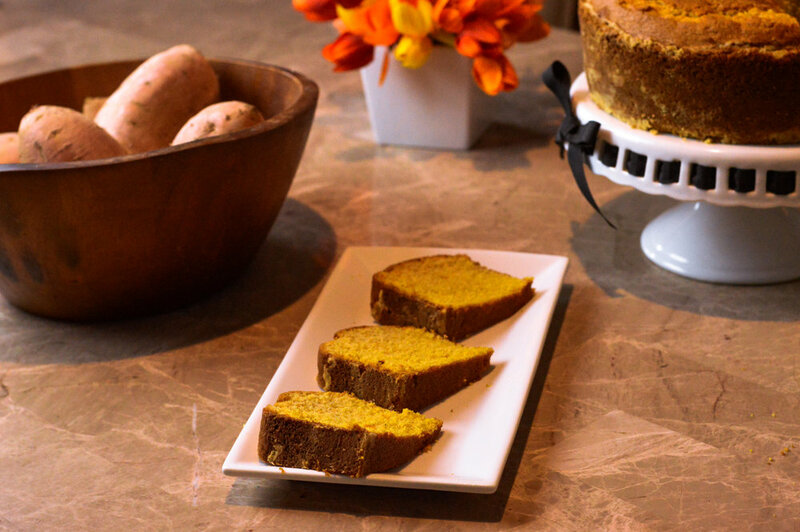 Well Vicky's Signature Sweet Potato Pound Cake is something for the books. It melts in your mouth, such flavor, such richness and the inner fat man in me came alive and was completely ready to devour. 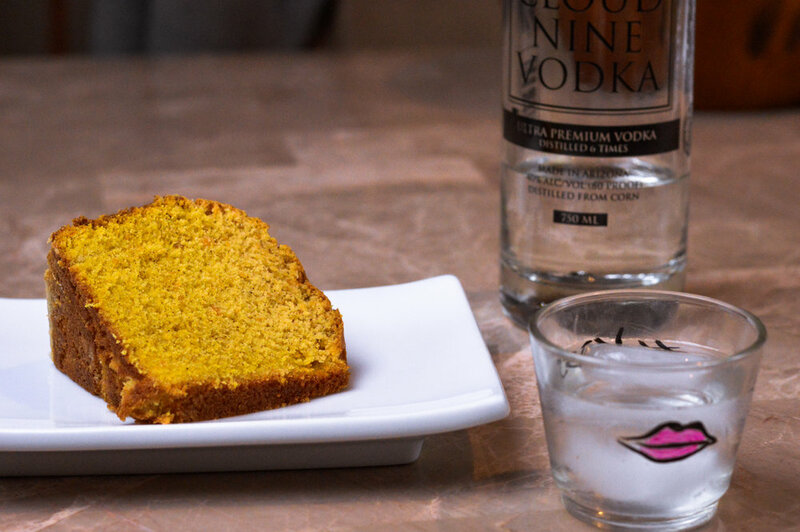 Good Damn Cake personally delivered sweet potato pound cake to my door this morning! The feeling - equivalent to me receiving my prime delivery! The cake presentation - beautiful, after torturing the family all day, I allowed them to dive in...the wide eyes and "mmm's" said all! We loved it! It was delectable, simply yummy. Try it!